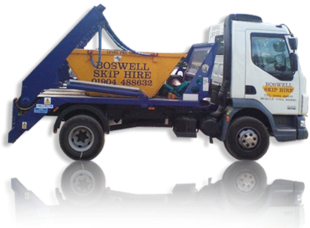 Boswell's are located in York, North Yorkshire and consist of several divisions specialising in total waste management and demolition services. These divisions include commercial and domestic skip hire and waste recycling services. Demolition and dismantling services including strip outs and asbestos removal. Salvage and Reclamation including a large salvage yard and showroom. 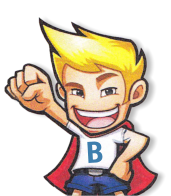 Our promise is to maintain our eco friendly status and commitment to helping the environment with safe, responsible and efficient recycling. 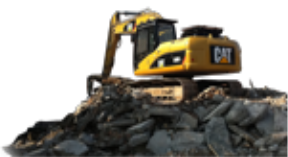 Boswell Demolition was established over 50 years ago, we started by specializing in hand demolition and quickly became known throughout the industry as experts, we are still to this day one of the few companies that can demolish a building by hand as opposed to machinery. The company was then expanded to include full structural machine demolition, strip out, dismantling and contracts allied to the petroleum industry. 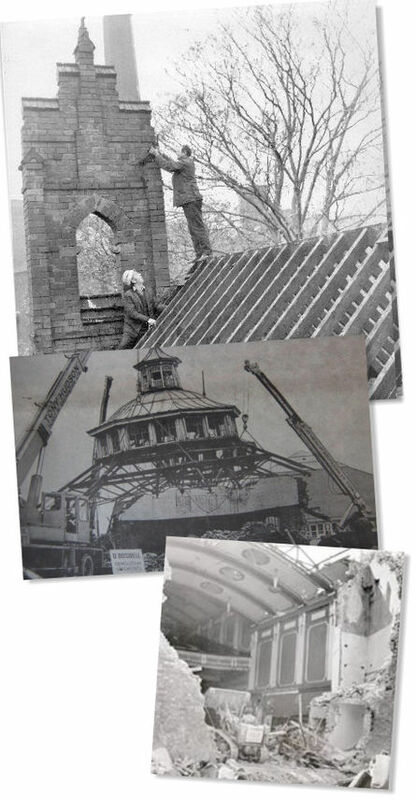 Over the years we have been fortunate enough to Demolish a range of historical buildings in the Centre of York including The Cattle Market (Now the Barbican Centre), The Coppergate Centre, all of Swinegate, the Grand Cinema, Vickers Instruments and several schools including St Mary's School, Derwent School and Danesmead School to name but a few, our work takes us to every corner of the UK from Scotland down to London. 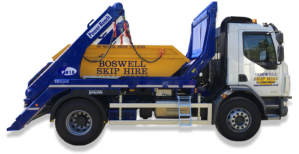 Over 50 Years on and Boswell Demolition is now truly established as one of the most dependable, proficient, safe and cost - effective names in the Industry.